Julien Albertus has a lot on his plate. 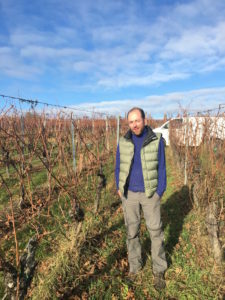 He farms 16 biodynamic hectares spread out on 70 small parcels around the area of Rosheim, northern Alsace. This domaine was founded by Sophie and Philippe in 1990 and they have worked organic since start. The name is a combination of the two areas which they have land at: Kumpf Molsheim and Meyer Rosenwiller. In 2010 when Phillippe left the domaine Julien replaced him and brought new energy and ideas. He started to work biodynamic in the vineyards, for him it’s the best way to work if you want to express the full potential of each terroir. 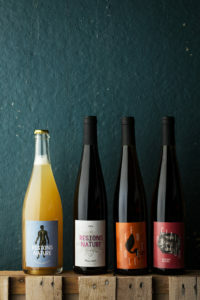 Julien loves drinking natural wines and since 2012 he has been making the ’Restons Nature’, unfiltered wines without any addition of sulfur. His other wines undergoe a very light filtration and he adds a little sulfur during the bottling. This passionated winemaker listens to his wines and he lets them take the time they need for aging and developing, all depending on vintage and terroir. The wines are rich in fruit, energy, minerality and freshness. Vinification: Direct press then fermented in tanks until the end of October, when it was bottled with some sugar left to continue the fermentation on bottle and create nice bubbles. No dosage. Vinification: 48 hours of maceration, then fermented in tanks until the end of October, when it was bottled with some sugar left to continue the fermentation on bottle and create nice bubbles. No dosage. Vinification: Direct press then fermented and aged in foudres and stainless steel tanks. Blended and bottled after 10 months. Vinification: Direct press then fermented and aged in 4000 liter foudres, bottled after 10 months. 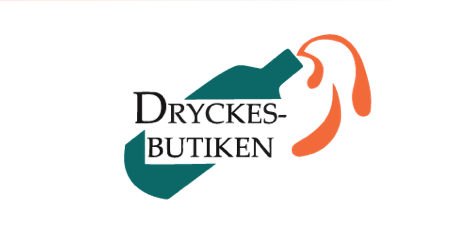 Vinification: Direct press then fermented and aged in 600 liter barrels, bottled after 14 months ageing. Soil: Clay and limestone, the steep Westerberg vineyard. Vinification: Direct press then fermented and aged in 4000 liter foudres Bottled after 14 months. Vinification: Destemmed then fermented with the skins for 2 weeks before pressing. After the press the wine was aged in old 500 liter barrels for 9 months. Vinification: 90% of the grapes are destemmed, the rest is fermented in whole clusters. Pressing after 10 days of fermentation with the skins, then aged for 7 months in concrete tank.